the classic Lucy Maud Montgomery story tells the tale of Anne Shirley, a precocious young girl taken from an orphanage and placed in the care of the uptight Marilla Cuthbert and her brother, Matthew. The conservative Marilla has a profound effect on the adventurous Anne and creates a journey of learning and personal engagement that has resonated with generations since L.M. Montgomery’s Anne of Green Gables was first published in 1908. The book remains an iconic work of Canadian literature and has sold more than 50 million copies worldwide and been translated into 20 languages. “L.M. MONTGOMERY’S ANNE OF GREEN GABLES” will be available on DVD November 8, 2016. 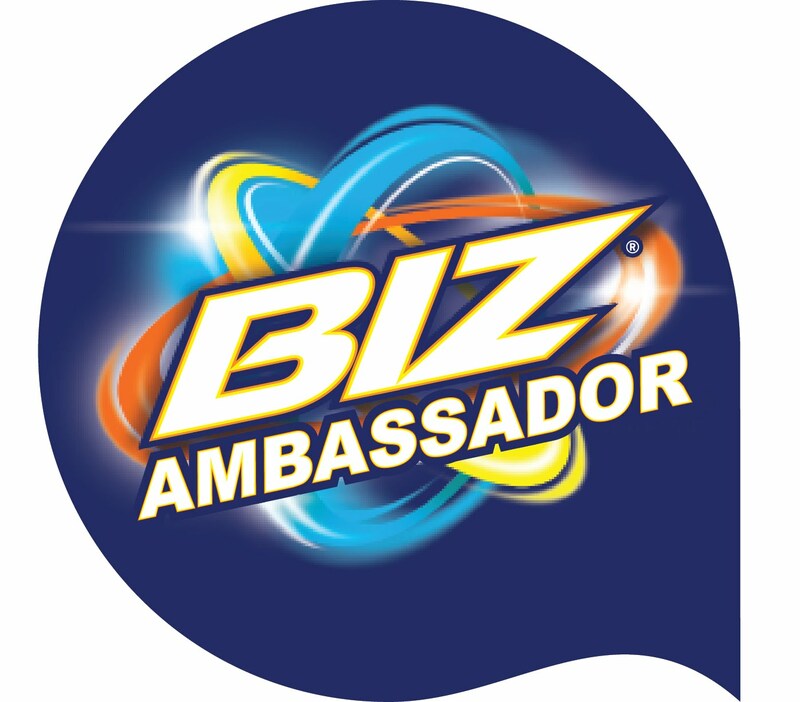 The run time of the program is approximately 90 minutes. 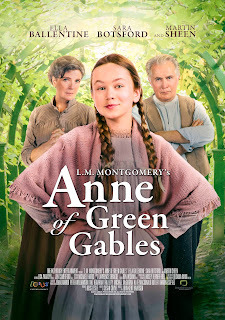 As a little girl I was a huge fan of Anne of Green Gables and even though this adaption is different it is still heartwarming and really brings the story to life!